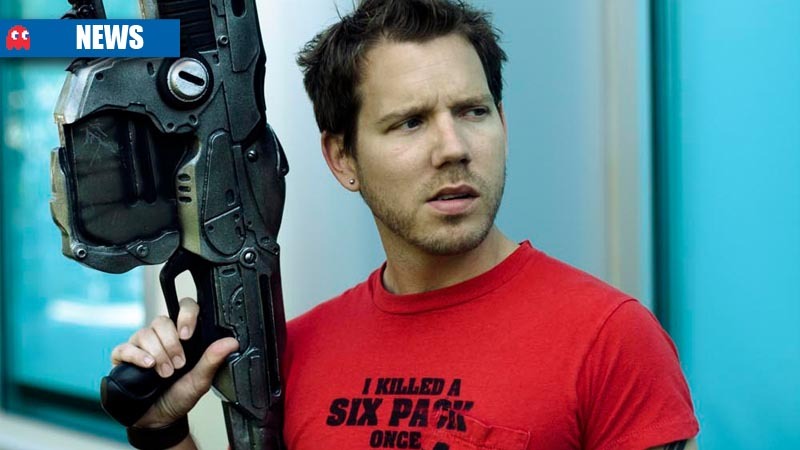 Former Epic Games design director and man behind the Gear of War franchise, Cliff Bleszinski, says that the disc-based games market doesn’t have the brightest future. Bleszinski also said that AAA games and the second-hand game market cannot coexist due to the rising development budgets in the industry. 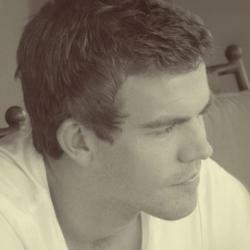 “The visual fidelity and feature sets we expect from games now come with sky high costs. Assassin’s Creed games are made by thousands of devs,” he added. In terms of the future of used games for the next-generation, Xbox One supports used games but the limitations are left up to the publishers. The PS4 was confirmed to have no restrictions on used games.